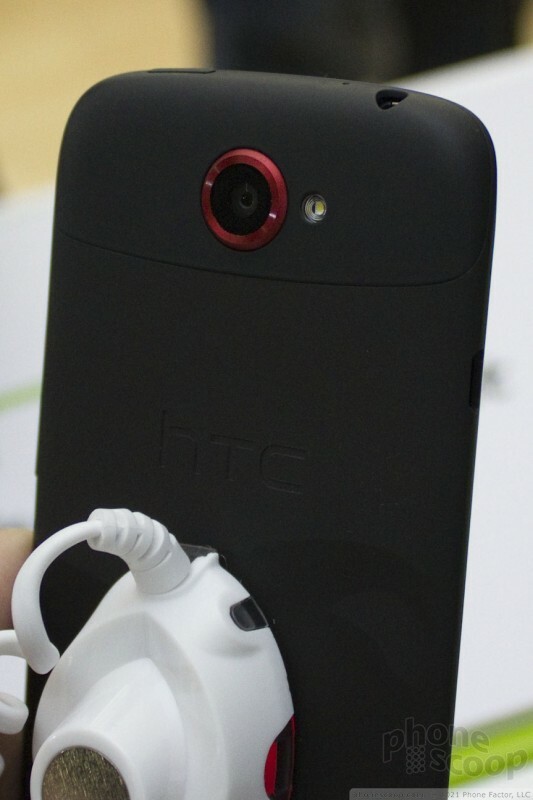 HTC took everything that is good about the One X, and toned it down a bit in the One S. The user interface and software between the two phones is identical — all that differs is the shell. Here's what's different. Another variant has a silver-color metal body that fades darker down the back of the phone using a propriety anodizing process. The finish seems to have a very slight blue tint to it. 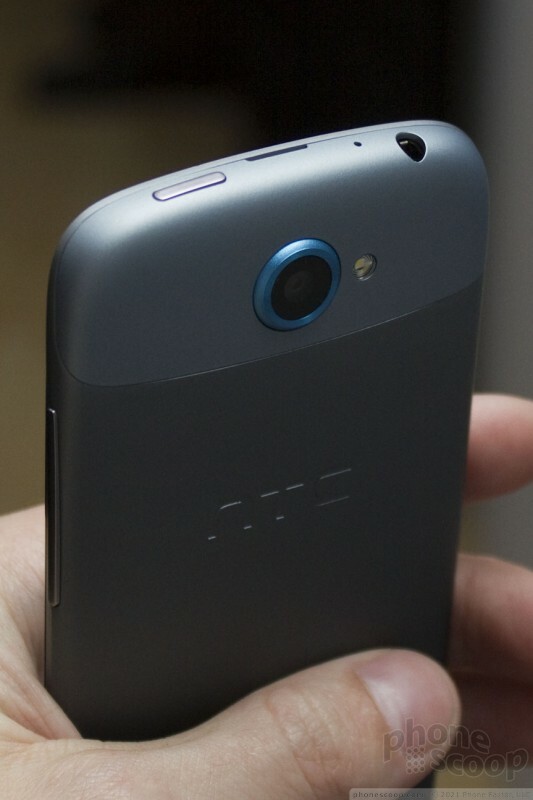 The overall look will be familiar to fans of HTC's devices. 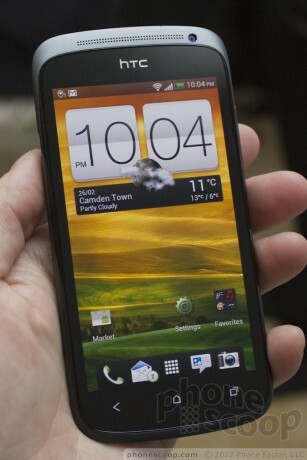 It has a pleasant look, but doesn't set any new benchmarks in terms of design. 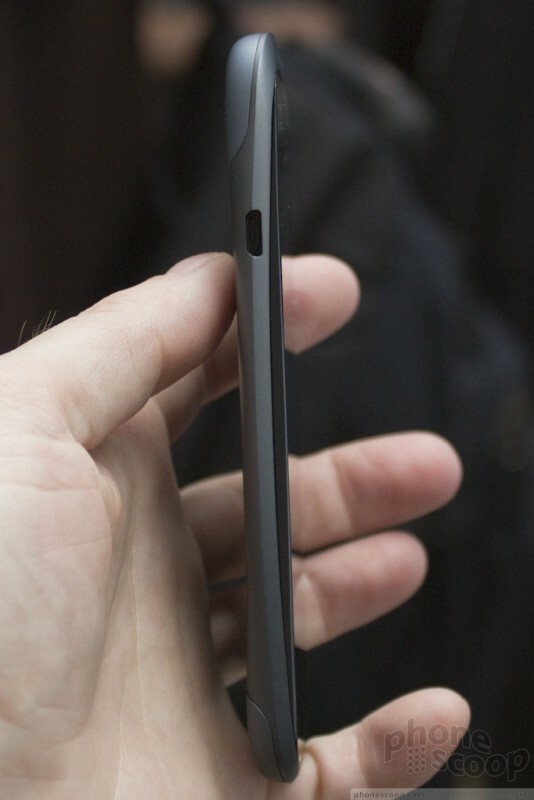 I like the metal accents, shapes, and lines, and when you combine all that with the awesome materials what you're left with is a phone that feels really good in the hand. The display is *almost* as awesome as the One X's, but steps down the resolution from full HD to qHD (540 x 960 pixels). It still looks gorgeous. 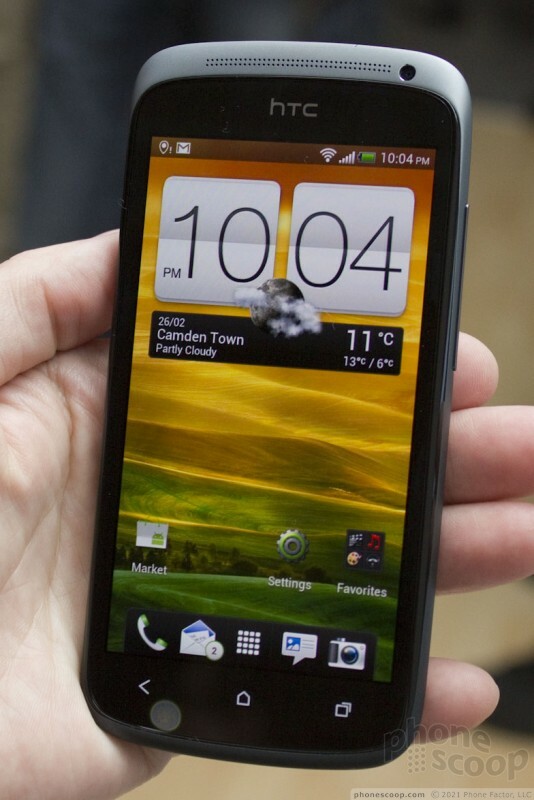 The controls are typical for an HTC phone. I don't care for the sliver of a volume toggle all that much, but the power/lock buttons worked great. 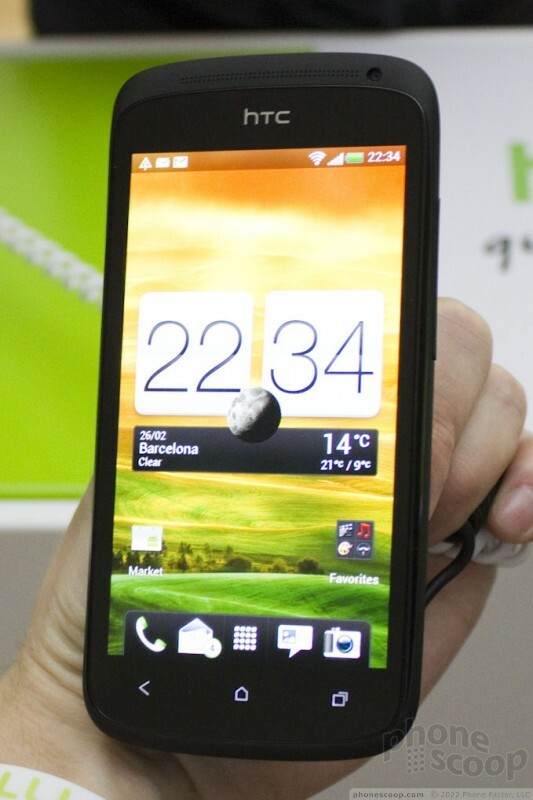 The One S may not have a quad-core processor, but it has a 1.5GHz dual-core processor. 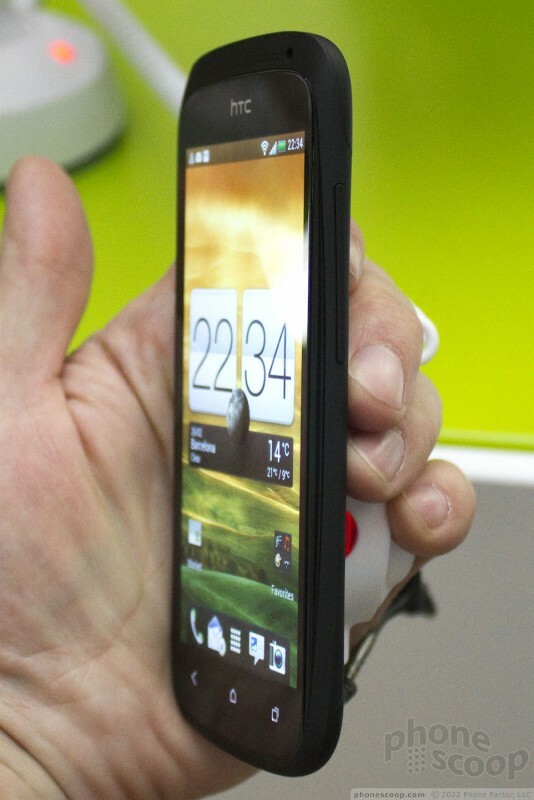 Keep in mind, it's not just any old dual core processor, it's a Snapdragon S4 processor. That's the most advanced processor family available from Qualcomm. It is blazing fast, and HTC promises it will still deliver good battery life. 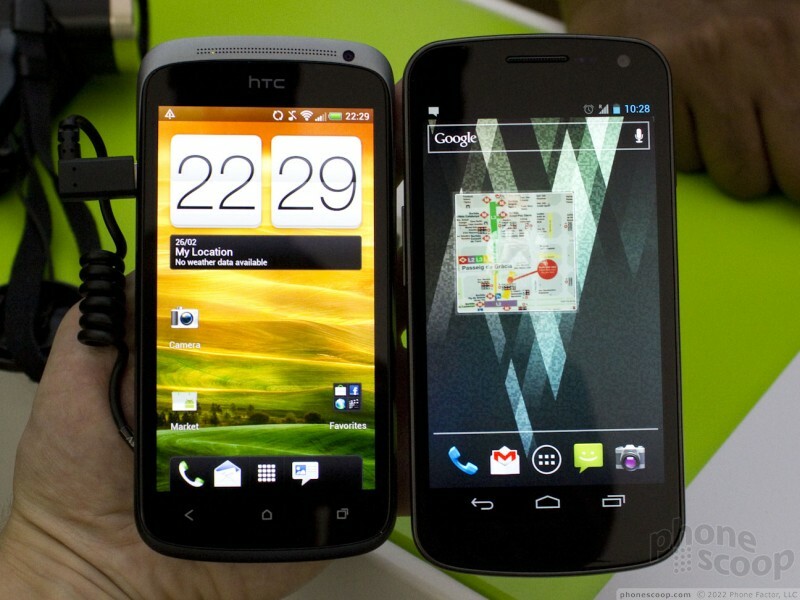 The One S has the same user interface as the One X, and the same camera features, etc. That includes Beats Audio integration. 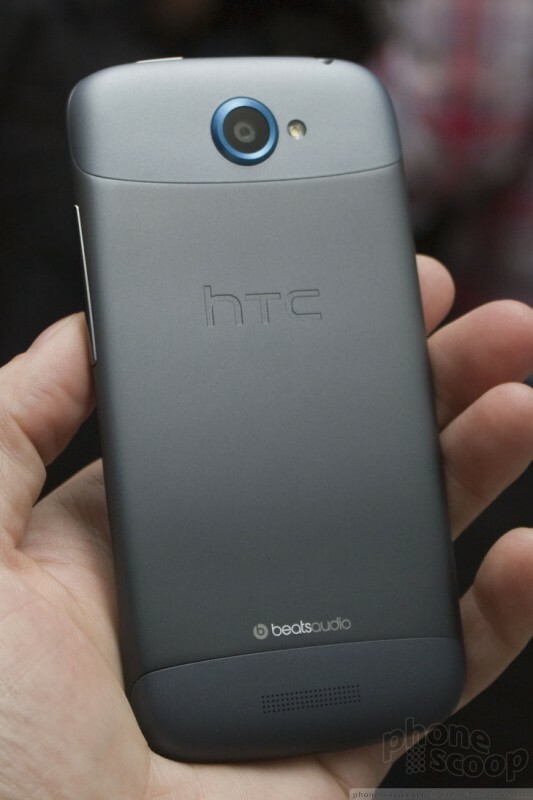 What's really cool is that HTC has buried the Beats Audio software stack deeper in the operating system. What this means is that all the music apps on the One S can use the Beats Audio enhancements, and not just the core HTC Media Player. Most people may not appreciate that, but I do. 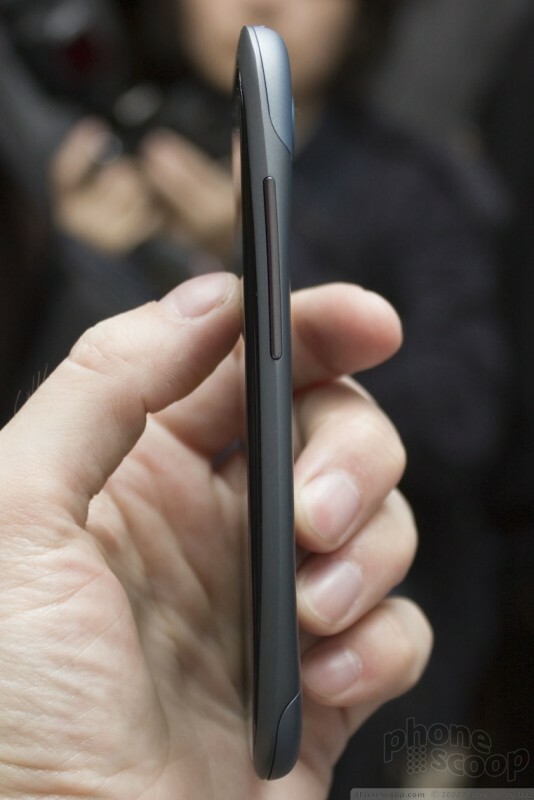 In all, the One S is nearly as awesome as the One X. 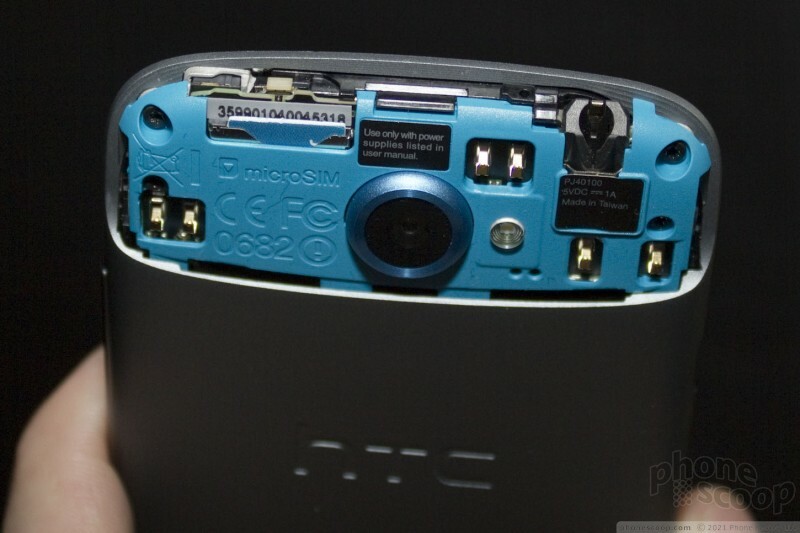 Really, the only tangible differences are the slightly less-dense display and the substitution of two cores for four. In every other respect, the One S impresses.